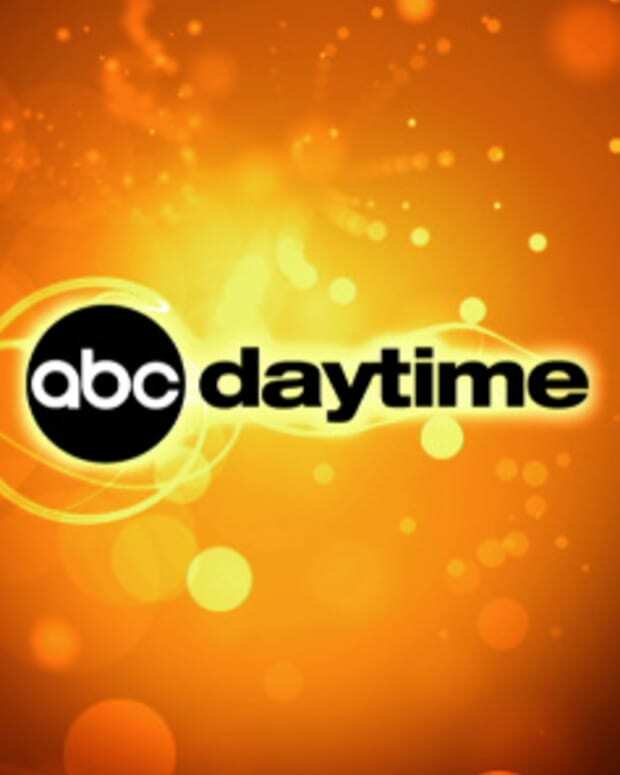 All day long on Monday, Disney-ABC Television Group programs are participating in a "Day of Giving" to raise money for victims of Hurricane Sandy. 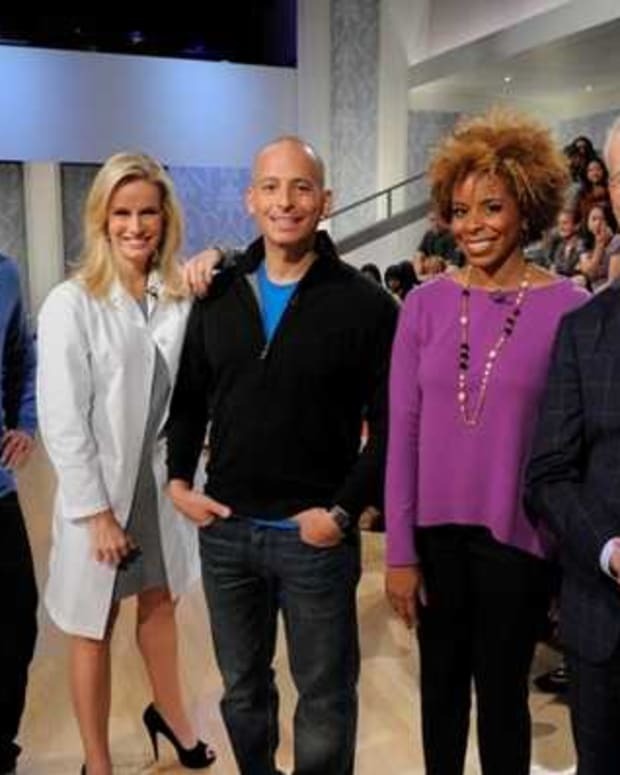 During Good Morning America, George Stephanopoulos revealed The View&apos;s Barbara Walters had been inspired to donate $250,000. Stephanopoulos then pledged $50,000. 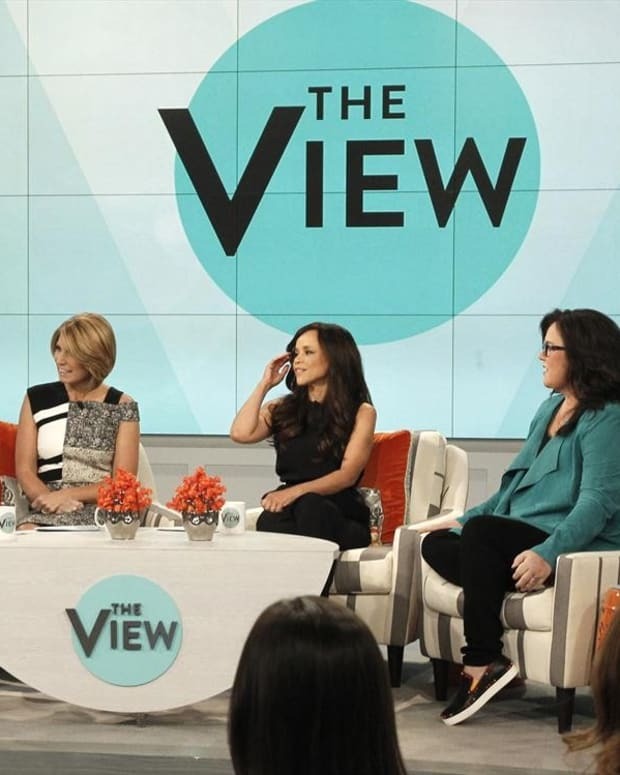 Later, during the actual broadcast of The View, video spots featuring General Hospital&apos;s Finola Hughes (Anna) and Michael Easton (McBain) aired, urging viewers to donate to the Red Cross. As of 11:50 am EST, $5,340,457 had been raised. To find out how you can participate, keep reading after the jump! 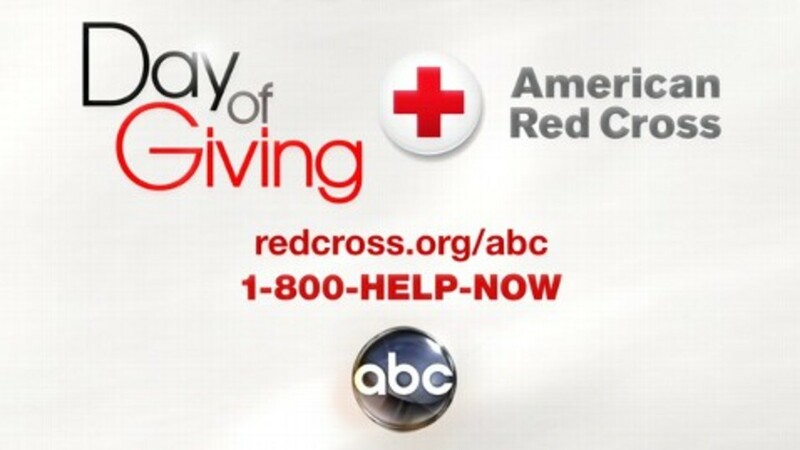 •TEXT: Text ABC to 90999 to give a $10 donation to the Red Cross. •ONLINE: Go to www.redcross.org/abc to make a donation of any amount. •BY PHONE: Call 1-800-HELP-NOW. This number will bypass all the other menu options and direct your call to Hurricane Sandy relief.